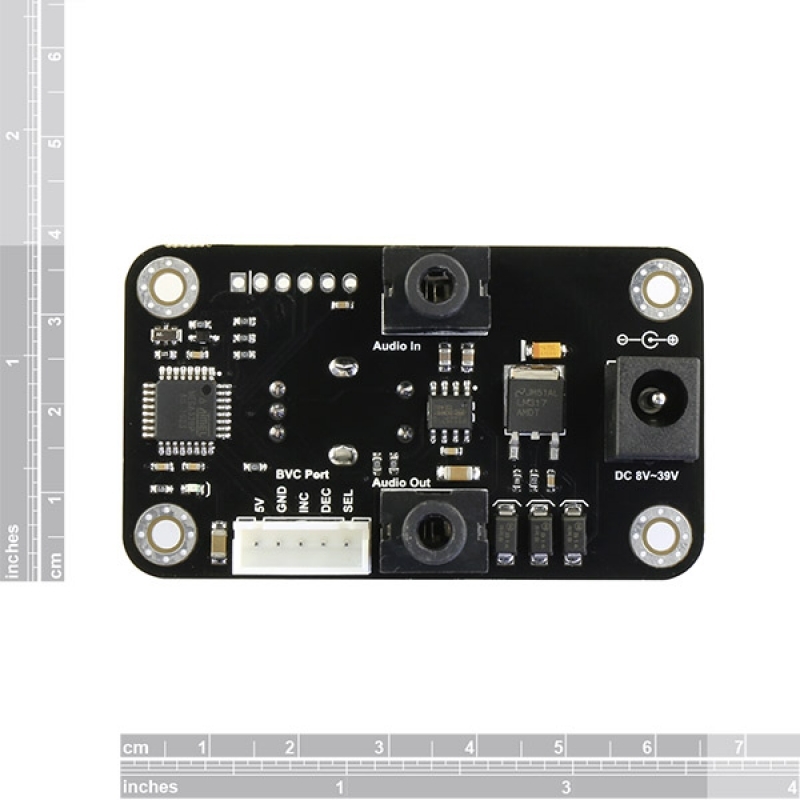 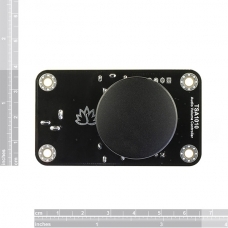 TSA1010 is a digital stereo Bluetooth/Single-ended audio volume controller board. 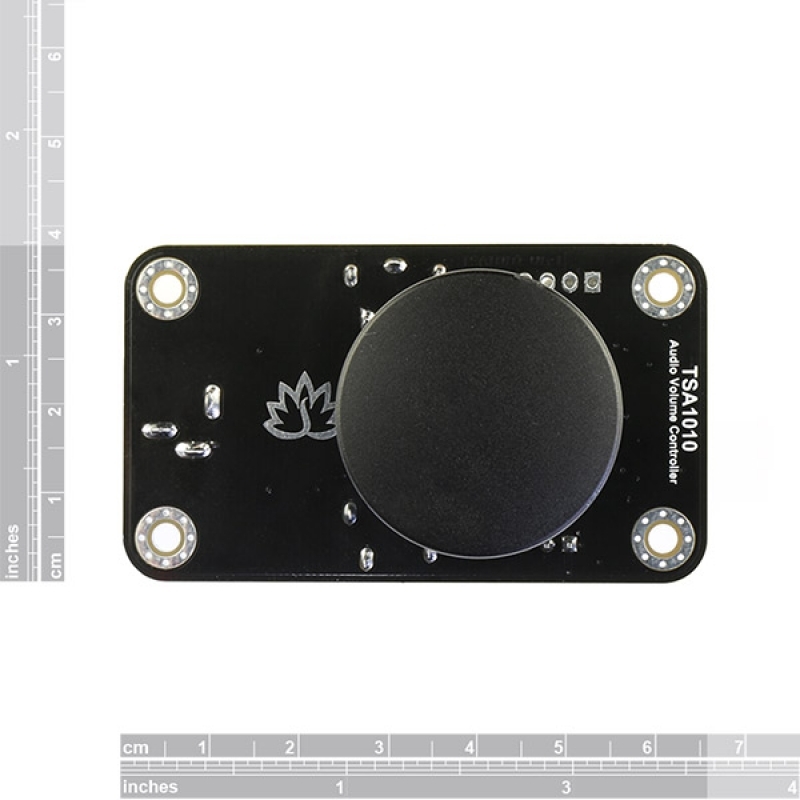 It has two 3.5mm audio jack and a BVC port(Only for some Tinysine Bluetooth amplifier board). 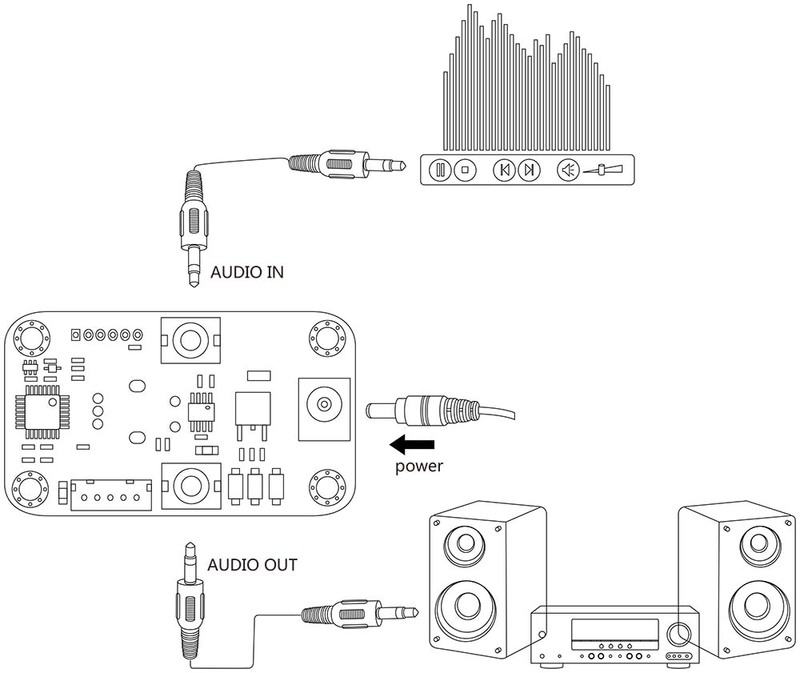 You can use it to control any normal amplifier board audio volume. 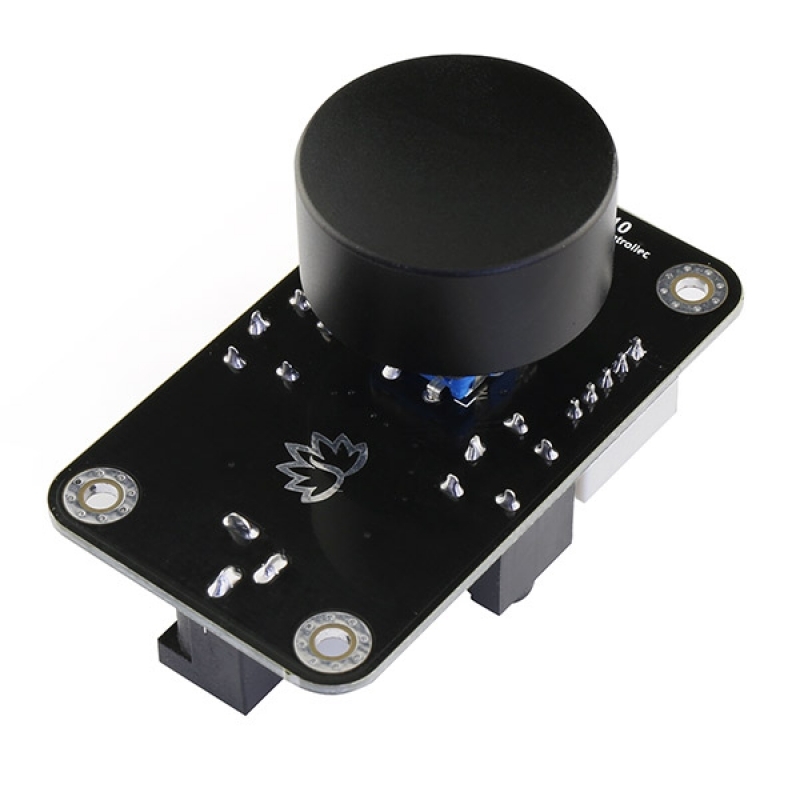 The audio out signal will increase/decrease when user rotating the knob, Bluetooth audio volume control port will also output an increase/decrease control signal.